Paul Krugman predicted on Monday. 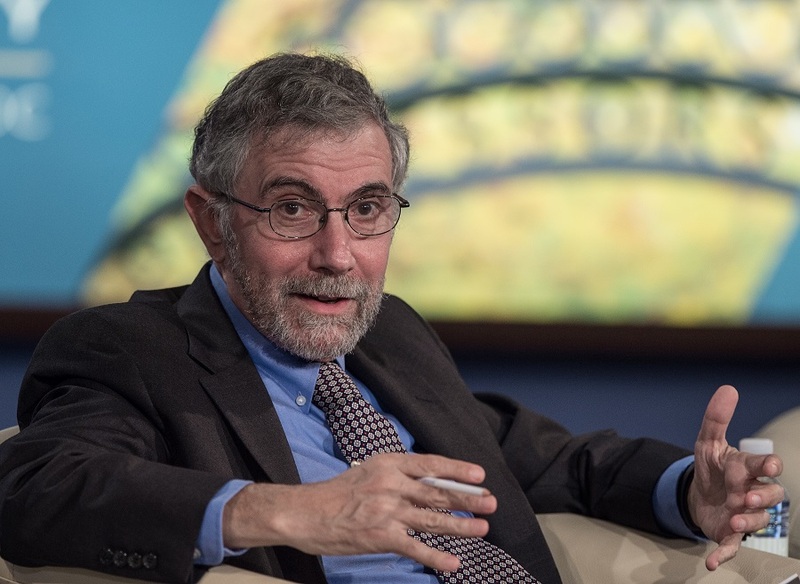 stopped, but it was slowing anyway,” Krugman said. against market turmoil, and planning for risk has been minimal. what should be the real priorities. comparing the global economy to the Titanic. to be touching on the issue.